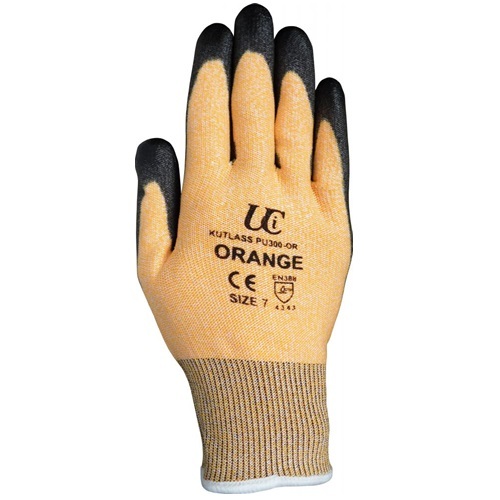 Machine knitted from a special high performance HPPE fibre which is an extremely dense and strong polyethylene fibre offering excellent cut level 3 protection. 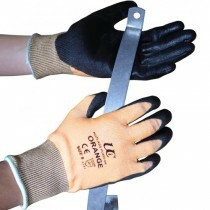 The glove is further enhanced with an extremely light polyurethane coating to the face and fingertips, offering good mechanical protection in dry handling situations. Sanitized hygiene function to promote freshness, hygiene and odour repellence.